Lutheran Church Extension Fund has enjoyed a long and cherished history. In fact, we turned 40 this year. To celebrate, we created a timeline that displays what we’ve been up to in the last four decades—and what happened before our incorporation. View the timeline, take the quiz below and then let us and all your friends know how you did. 1. In which city did the concept of church extension fund begin? 2. How many phone calls do Lutheran Church Extension Fund's information representatives field per day? 3. Who was the first president of Lutheran Church Extension Fund? 4. What was the tagline for the 1956 investment ad? 5. 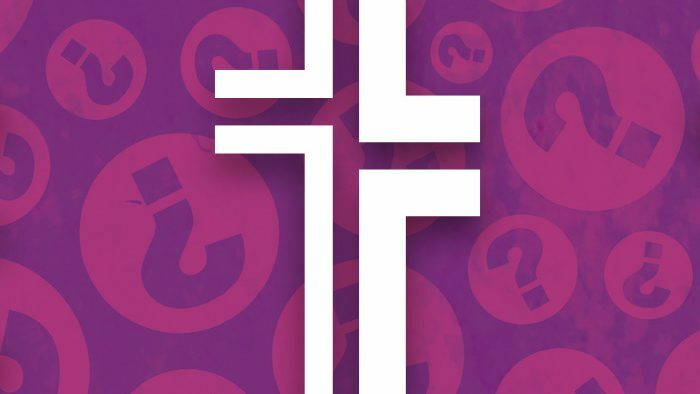 Which district church extension fund was the first to join LCEF? 6. In 2017, LCEF’s Kaleidoscope Fund granted how much to the LCMS Disaster Relief ministry? 7. In what year did Laborers For Christ join LCEF? 9. What percentage of LCMS members lived in just six Midwestern states before World War II? 10. What year did LCEF incorporate?